What if we put 200 g ice into 1.00 L hot water? How much of a chill will these ice cubes give to a bucket of hot water? When 200 grams of ice is added to a bucket containing 1.00 litre of hot water, what’s the final temperature of the water? To answer the question, we’re going to need to make some assumptions. We’ll take 1.000 litre of pure water at 80.00°C and add 200.0 g of ice (at -10.00°C) to it. What’s the final temperature of the water? The following equation can calculate the temperature at thermal equilibrium of any number of objects in thermal contact. I love this equation because it’s several lines of maths shorter than the version taught in school. With this equation, you don’t even need to convert the temperatures into kelvin. Celsius works just fine. Let’s set up the equation so that the addition series contains the variables in the question. Now, let’s substitute the gives values into the equation. The specific heat capacity of water is 4200 J kg-1 K-1, and that of ice is 2100 J kg-1 K-1. Great! Adding 200.0 g of ice to 1.000 L of water decreases the temperature from 80.00°C to 71.80°C. But we’ve forgotten something. The ice will melt as soon as it hits the hot water. Since melting is an endothermic process, heat energy from the water will actually be absorbed, thus reducing the final temperature even further. Part 2: Let’s take into account the fact that the ice melts! Remember our formula from part 1. Great! Now, we’ve calculated that the final temperature of the water would be 57.36°C after the addition of the ice. That’s equal to 330.5 kelvin, which will be useful later. However, we’ve forgotten to take something else into account: how much heat will be lost as radiation from the surface of the bucket? Part 3: What’s the rate of heat loss from the bucket by radiation? The rate of heat lost by radiation can be calculated by using the Stefan-Boltzmann equation, below. Plugging that value into the equation, we can find P. We’ll assume that the experiment is being conducted at room temperature and the temperature of the surroundings is 20.00°C (29.03 K). This means that 2.928 joules of energy are emitted from the surface of the bucket every second. Ten minutes later, the bucket would have lost 1756.8 joules of energy due to radiation from the surface. But what about emission of radiation from the sides of the bucket? Let’s say that our bucket is made from highly polished aluminium (which has emissivity 0.035) and it holds exactly 1.2 litres of water. We need to calculate the dimensions of the bucket. Let’s factor this amount of energy loss into our final temperature equation. Not much energy is lost via radiation! Finally, let’s find the peak wavelength of the radiation emitted by the object using Wien’s law. Part 4: What’s the wavelength of the radiation being emitted by the bucket? The radiation emitted from the resulting bucket of water lies firmly in the infra-red part of the electromagnetic spectrum. The bucket would be clearly visible on an infra-red camera! Next week, we’ll begin a new a Chemistry-themed project called Periodic Table Smoothie. More next week. 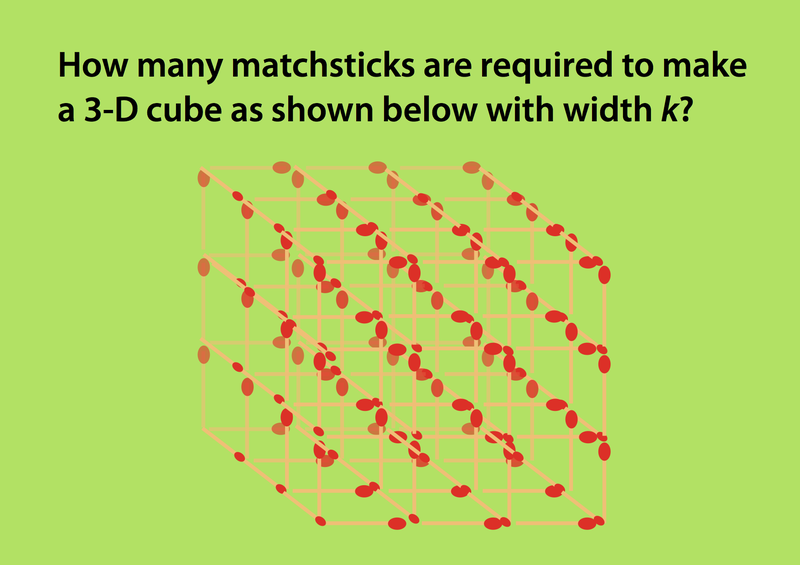 Here’s an addictive maths challenge for you to try. k = 3 in each example. If you know the solutions to any of them, write them in the comments section below. Significant figures tell you how accurately a number is known. This invariably depends on the precision of your instruments. 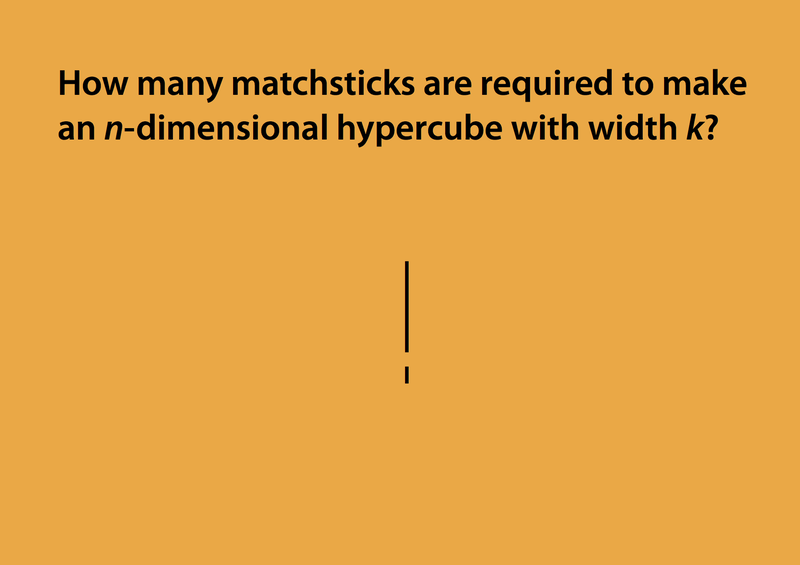 To illustrate this, use a pencil and a ruler to draw a square with sides of 8.109435 cm in length. Now, calculate the area of the square that you’ve drawn. A ruler can only measure length to within ±0.1 cm. Our square therefore has sides 8.1 cm in length (not 8.109435 cm) because our measurements are limited by the accuracy of the ruler. The area of our square is therefore 8.1×8.1=66 cm², not 65.762936019225 cm², because there was no way to measure all of those decimal places precisely using a ruler. Accurately-known digits are known as significant digits. All other digits are described as not significant. We must always round our final answer (not the intermediate steps) to the correct number of significant digits by following the six rules below. a × 10b where 1 ≤ a < 10. Count the number of significant figures in a to find the number of significant figures in the number (a × 10b). Some unit conversions are exact and are said to have an unlimited number of significant figures. Temperatures usually have 3 (sometimes 4) significant figures when converted into Kelvin! Rule: Always round your final answer (not any intermediate answers!) to the smallest number of decimal places. Rule: Always round your answer so it has the same number of significant figures as the input value with the smallest number of significant figures. Remember to round your ANSWER (not the intermediate steps) to the correct number of significant figures. Questions? Comments? Still confused? Leave a message in the comments below. 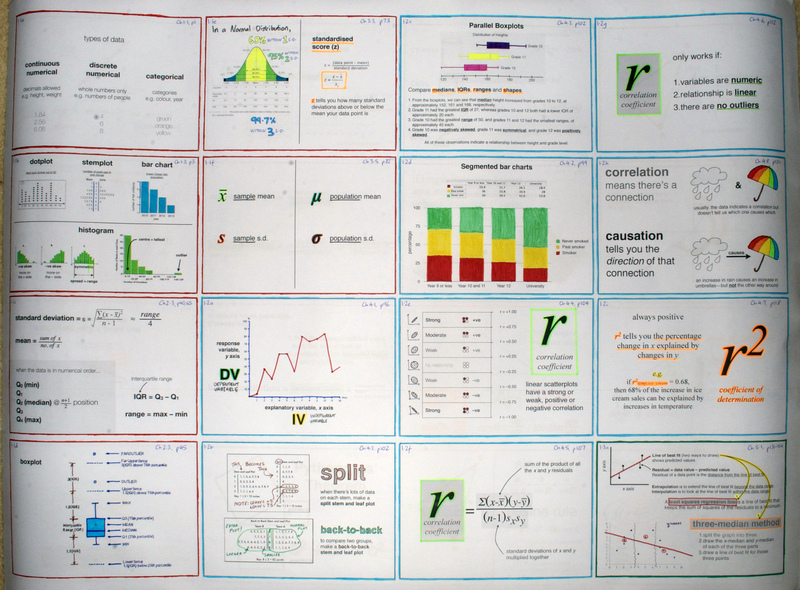 I’ve tried to make sig figs as simple as I can in this post. Crash Course Chemistry Explains All! Are there any that I missed from this list? Add them in the comments section below. My Physics Alphabet Goes Pink! The first three posters in the series were My Greek Physics Alphabet (which went viral on the internet), My First Physics Alphabet, and My BIG Physics Alphabet. They teach Physics notations in a kindergarten-friendly medium. The posters include B is for magnetic flux density, Q is for electric charge, I is for current and Z is for atomic number. They also include a few notations that make sense to non-physicists too, like “M is for molar mass”. The fourth poster is called My Blackboard Bold Alphabet and features V is for Vector Space, J is for Irrational Numbers and H is for Hamiltonian Quarternions, along with more familiar notations, like R is for Real Numbers. I hope this poster set encourages at least one young person to pursue math & science. These ‘chapter’ posts are not complete summaries or sets of notes. They are simply collections of supplementary resources that I recommend using in the classroom in addition to the textbook and any other assignments on the course. Most of the resources here are videos, but I will also occasionally put worksheets, quizzes, books, apps and games here as well. Watch the following introductory videos on relative atomic mass. You no longer need to know the workings of a mass spectrometer because it’s been deleted from the VCE Chemistry study design. 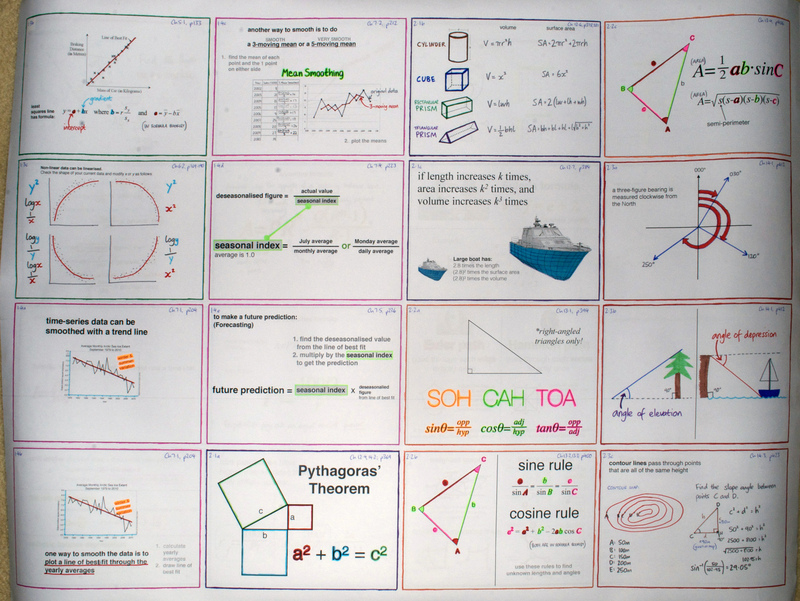 However, many schools still use older worksheets, which ask you to label the function of each part of the machine. Ask your teacher whether the mass spectrometer machine will be examined in your school’s Year 11 examination. Even though knowledge of the mass spectrometer is not required, understanding how it works can help students to interpret the kinds of graphs that it produces. This video explains how the mass spectrometer works (beyond VCE level). Here are some sample questions for you to try. We have several ‘number-words’ in English. 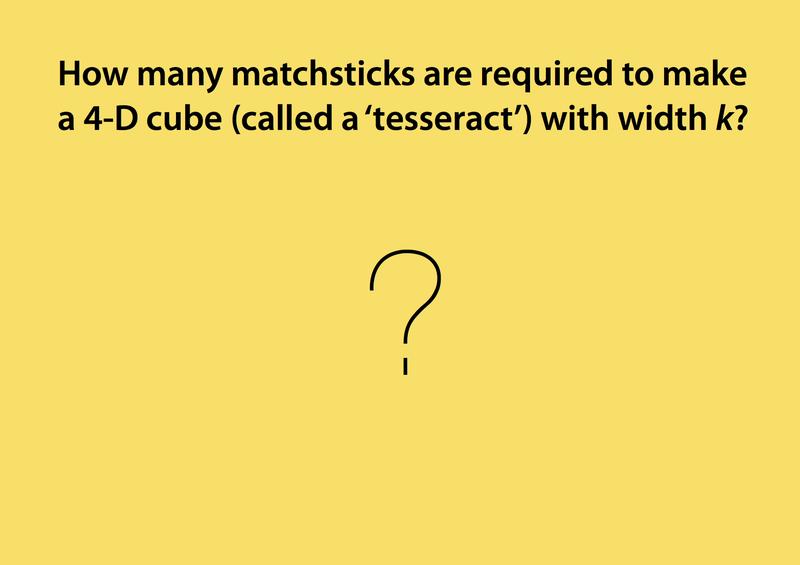 Examples include ‘pair’, which means ‘2’; ‘dozen’, which means ’12’, and ‘ream’, which means ‘500’. A mole is a very large number-word with a value of 6.02×1023. The mole is also called ‘Avogadro’s number’. NA is Avogadro’s number (6.02×1023). Click here for the lesson that accompanies the above video. Relative molar mass is the mass of a molecule, formula, isotope or atom compared to the molar mass of carbon-12, which has a molar mass of exactly 12. M is the relative molar mass of your sample. Use the m-n-ratio method to find the percentage composition of any particular compound. A demonstration is shown below. This is what ideal exam revision looks like. Number all the bullet points in the Study Guide/syllabus. Make an A5 tile that represents the essence of that bullet point in a colourful graphic. 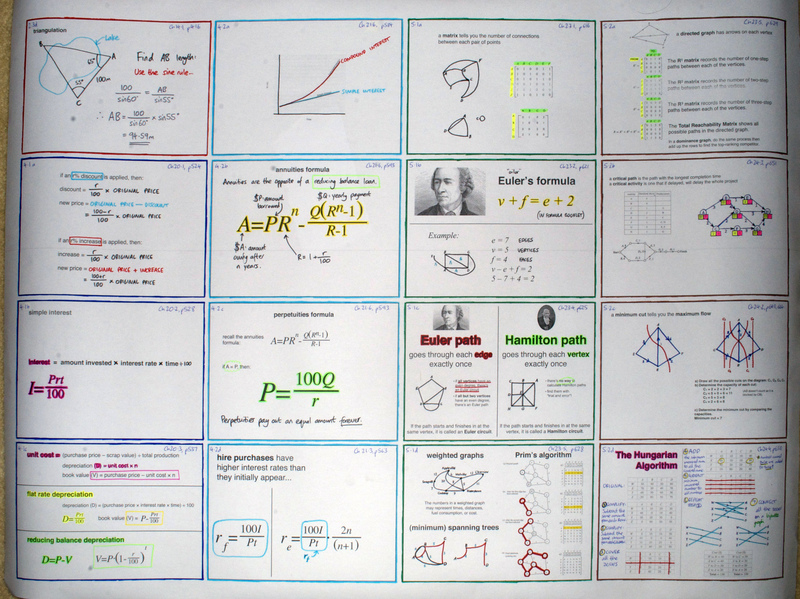 Compile them in numerical order and stick them on your wall. This improves your content knowledge (i.e. makes sure you’re familiar with the entire syllabus). Do all the past exam papers you can find under exam conditions. Limit yourself to one exam per day. Look up and use the posters to help you answer the questions (if needed). This improves your exam skills (i.e. makes sure you know how the examiners tend to phrase their questions, and gets you used to writing with a pen under timed conditions). If you make posters based on the syllabus, then complete all the past exam papers before the exam, then you’ll maximise your potential and get a pleasant surprise on results day. Click the posters above to download them. They’re my examples for your inspiration. Mindful Learning is exactly what you’d expect from looking at its title. It combines the results of four years’ collaborative research by teachers and students into how best to engage students in the learning process at school. Most of the book’s solutions are either well-established theories or are common sense. I’ve summarised four of my favourite snippets below. First, most interesting was the “learning and face” section. Peer pressure and teacher pressure are often contradictory. Some students also feel pressured into “acting Black” or “acting Latino”, which often contradicts the wishes of their parents and teachers. Students hold the misconception that “being smart” is a “gift from birth”, and isn’t the result of tenacious practice. 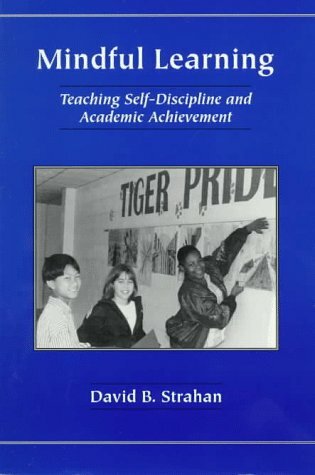 School students want success to be seen as effortless (“I didn’t practice for this test at all”), and failures to be seen either as inadvertent or someone else’s fault (“I forgot my homework/sports kit”). Second, all our actions are efforts to fulfil five basic needs: security, belonging, power, freedom and fun. While this theory is by no means perfect, it’s a simple way for some students to develop more empathy. This theory comes from Glasser (1993). Third, teaching and learning should be integrated with life; i.e. school curricula should be relevant! This is common sense, but is seldom carried out. Finally, in a verbatim classroom transcript on page 29, a teacher asks a class how to calculate the volume of a fish. 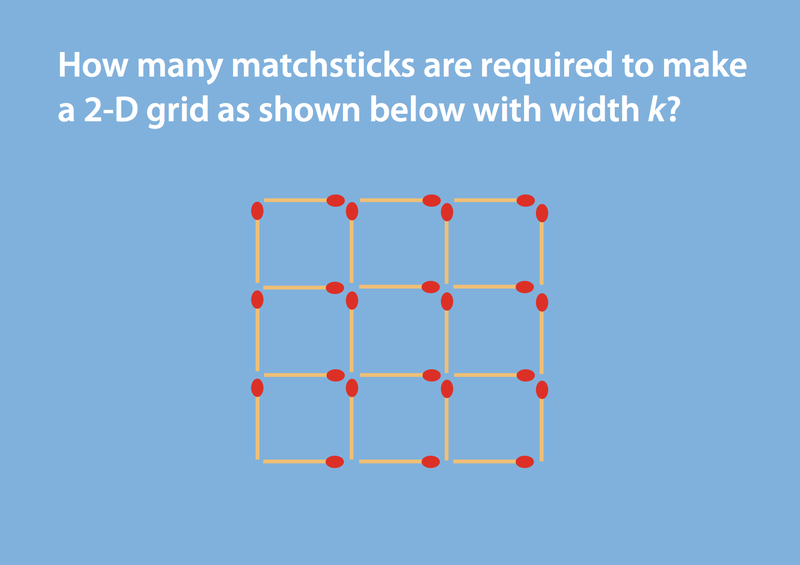 I tried it out with great success—it’s the best question I’ve ever set in a maths class. More on this later. Q: What should we do with an overweight Hungarian? Protagonist Johnny Nash is a ‘flamboyant’ and ‘mischievous’ mathematical genius. He invented Game Theory and the mathematical game ‘Hex’, won a Nobel Prize in Economics in 1994 and almost won a Fields Medal, too. 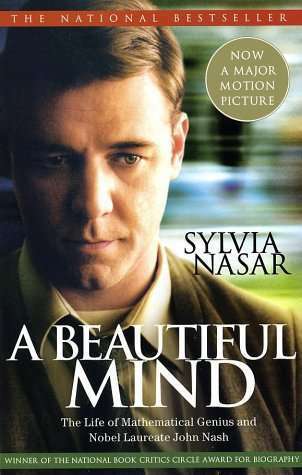 A Beautiful Mind is a book in three parts: (1) the genius; (2) his illness; and (3) his remarkable recovery. Nash was ‘ostracised’ and ‘teased’ in school. Some classmates described him as ’emotionless’ because he liked to be alone. Actually, Nash made strong friendships with a handful of people with whom he could really connect—mostly older, genius males. Most people could not relate to him—and vice versa. He was extremely successful academically. He led a successful post-graduate career at Princeton and published papers on game theory and equilibrium theory. These were still areas of major interest to Nash by the end of the book. 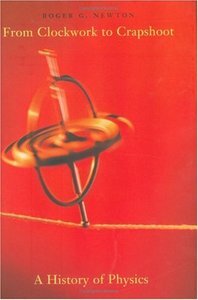 However, Nash’s work on quantum theory began to deteriorate around page 221. Schizoid or bipolar symptoms became apparent. Nash would later blame “possibly overreaching and psychologically destabilising” efforts to resolve the contradictions in quantum theory for triggering his mental illness. His condition deteriorated further on page 246 when he delivered what the audience described as a ‘horrible’, “nonsensical, lunatic” seminar on Reimann’s Hypothesis. Delusions of persecution led him to Europe where, against official advice, he attempted to renounce U.S. citizenship. Grandiose delusions led him to think of himself as a “great but secret religious figure” while he was in Rome (page 312), that he was “saving the world” (page 320), that newspapers were talking to him (page 322) and that he was constantly scared of annihilation (of himself and of the world; page 324). He used multiple identities when signing his letters—names from all over the world, historical figures, even animals—which represented the fragmentary nature of his mind. Undoubtedly, he was going through great suffering at this time, so he changed names and travelled the world to escape it. Remarkably, Nash’s life made an almost magical upturn around page 334. His illness receded, he re-married the love of his life, and he won the Nobel Prize for Economics in 1994. Recovery from long-term schizophrenia is almost unheard of. This story begs two questions for me. (1) What caused his schizophrenia? and (2) What made him recover? Johnny’s apparent sense of superiority, his standoffishness, and his occasional cruelty were ways of coping with uncertainty and loneliness. What he lost by his lack of genuine interaction with children his own age was a “lively sense, in reality, of his actual position in the human hierarchy” that prevents other children with more social contact from feeling unrealistically weak or unrealistically powerful. If he could not believe he was loveable, then feeling powerful was a good substitute. As long as we could be successful, his self-esteem would remain intact. In other words, this book suggests that same factors that led him to be so successful also could have contributed to his illness. It makes sense, too—few geniuses are completely sane. (2) As for what made him recover, the book gives no explicit answers. One possibility is that Nash’s reassurance that he was neither young enough to be drafted into the Army nor required to do defence-related research persuaded him to return from Europe to America and continue his life there. Falling in love (with Alicia) was either a cause or a result of his recovery, or maybe both, but the book gives no clear answers here, either. Either way, his story is a remarkable and inspiring one. Two cyclists, 20 miles apart, start at the same instant and ride towards each other along a straight road at a speed of 10 miles per hour. At the same instant, a fly on the forehead of one of the riders starts to fly at 15 miles per hour toward the other rider, alights on his forehead, and the immediately flies back to the first rider. The fly travels back and forth over the continuously-decreasing distance between the two riders until the two riders meet. How far has the fly flown when all its journeys are added together? THE JEEP PROBLEM: There are n units of fuel stored at a fixed base. The jeep can carry at most 1 unit of fuel at any time, and can travel 1 unit of distance on 1 unit of fuel (the jeep’s fuel consumption is assumed to be constant). At any point in a trip the jeep may leave any amount of fuel that it is carrying at a fuel dump, or may collect any amount of fuel that was left at a fuel dump on a previous trip, as long as its fuel load never exceeds 1 unit. The jeep must return to the base at the end of every trip. There are ‘easy’ and ‘long-winded’ ways of calculating each of these problems. P.S. I think The answer to the riddle at the top is, “Make him go to Hungary/too hungry”. It’s hard to depict ‘nothing’ on a book cover. Journey from Elementary Maths to Advanced Physics. 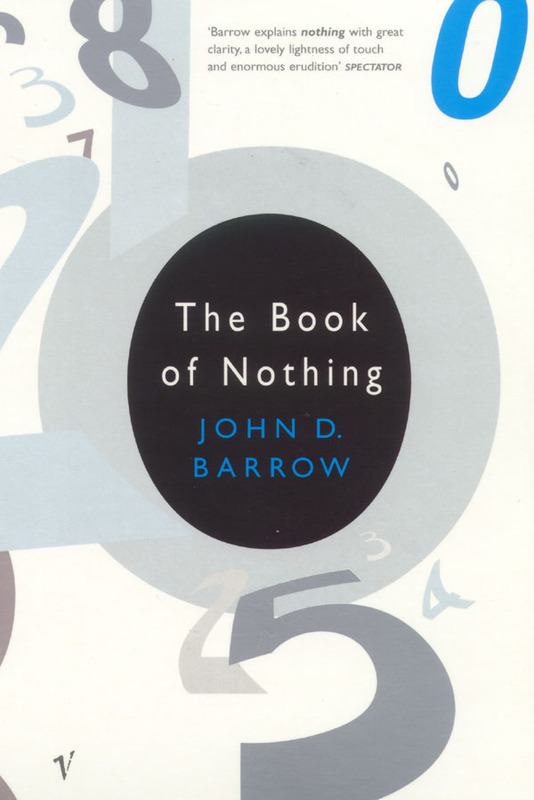 The Book of Nothing begins with ancient civilisations’ interpretations of numbers. All cultures experimented with different number bases, almost all of which were based on body parts. Evidence of number base 20 (fingers on two hands), 10 (fingers on one hand), 8 (gaps between fingers) and 2 (hands) have been found worldwide. We now use base 10. “Zero” is discussed for a hundred pages. Zero emerged when the Arabs, the Indians and the Greeks all a need to distinguish hundreds, tens and unit digits with clarity. Leaving spaces is ambiguous (for instance, 7 2 and 7 2 are difficult to distinguish), so these civilisations started using a dot to signify the absence of a digit: 7..2. The Arabic “dot” became “٠”, while the Indian dot started with a resemblance to the lower-case alpha: “∝”. Both of these later evolved into the “0” we use today. In the Elizabethan era, the zero (and indeed anything else that implied zero, nothing, nil, nada, etc) connoted female sexual undertones. Shakespeare’s Much Ado About Nothing, first printed in 1600, may have been interpreted as a sexual pun—as would this book. The Book of Nothing then steps slowly, but deeply, into physics. We learn why water can only be pumped to a height of 18 cubits. We learn about casimir plates, Curie temperatures, about the amazing properties of α & e (page 231), Michaelson’s experiment, and the mind-boggling properties of seemingly empty space.